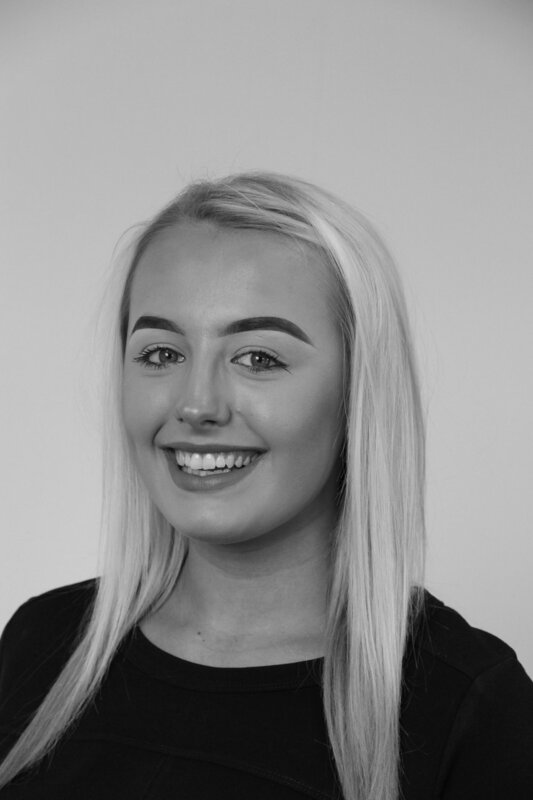 I have been with AAG 3 years, I started in 2015 as an Accounts Apprentice, studying AAT. I have completed my AAT Level 2 and am now working towards my AAT Level 3. I enjoy socialising with my friends at the weekend, especially going to the Karaoke night at the local pub (I have been told I am like a young Whitney Houston… not). I passed my driving test first time in just 12 weeks. I shook Zayn Malik’s hand from One Direction on their X Factor tour back in 2011, I also share my birthday with Cher. I’ll get back to you on that one in 10 years’ time when I have lived my life! I love food so I couldn’t just pick one… it would either be TGIF’s Jack Daniels full rack of Ribs, Salt and Pepper Chicken, Chips and Curry Sauce from the Chinese or Fish and Chips. I love horse riding however I am not very good at it, one of my ambitions for 2018 is to be able to canter, maybe even be able to jump but I may be getting a bit carried away here. I love traveling and last year I got the opportunity to fly to Philadelphia to visit my friend who was studying out there for a semester. I got to experience the student life and was also able to see so many sights, I even ran the Rocky Steps and went to The Big Apple for the day.